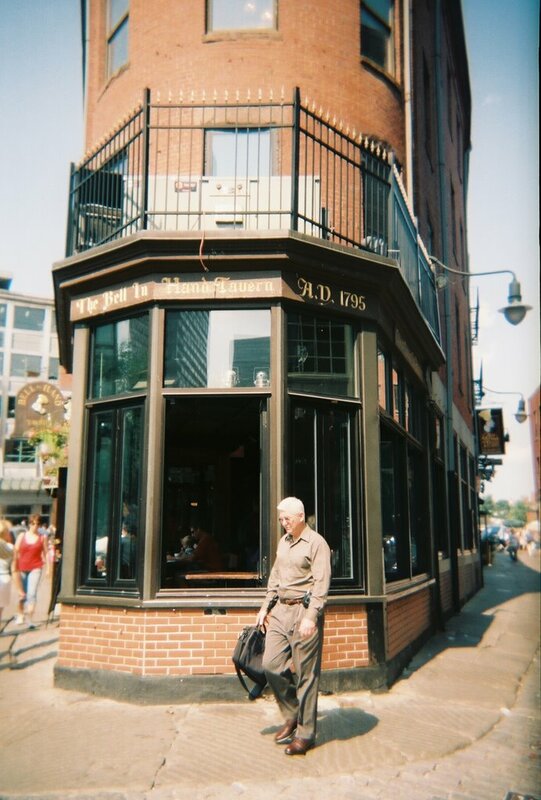 Three historic taverns in downtown Boston claims the title "The oldest tavern in the United States." They are alle situated close to the historic landmarks Faneuil Hall and the Old State house. The history of the Green Dragon Inn dates back to the 2nd half of the 18th Century. The original building that housed the old tavern used to be in the same area, but this is long gone. The tavern itself was situated in the basement of the old building and the rest of the house was used for functions. The Inn was also a central place during the American Revolution and was also a meeting place for the Freemasons in Boston. However the current Green Dragon Inn is situated at another location. The Green Dragon inn is a charming and informal meetingplace with traditional pub-food. Ye Olde Union Oyster House is different from the former as it is located in the same house as it opened in 1826. They serve traditional seafood dishes as oyster stew or , clams, or shrimp to start. Main courses includes broiled or grilled scrod or salmon, or fried seafood or grilled pork loin. They also serves chowder, steamers or mussels, lobster, corn, potatoes, and dessert is an excellent introduction to local favorites.